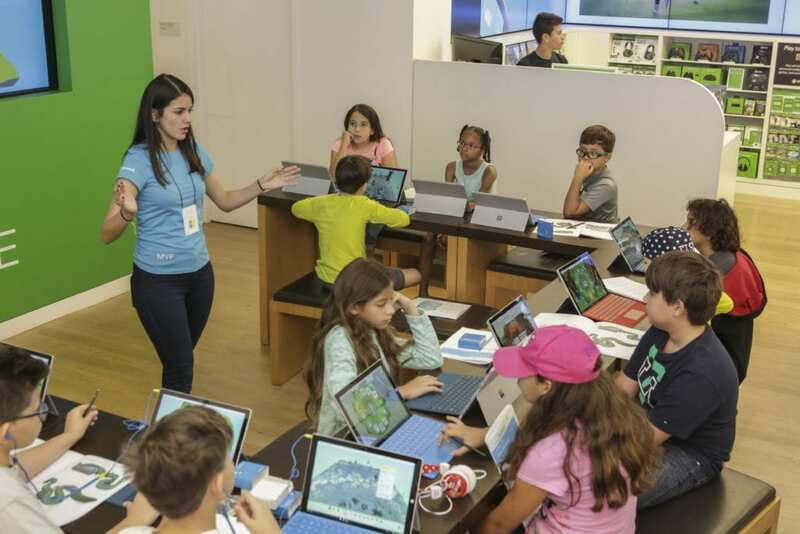 All Microsoft Store locations will offer kids a variety of tech-oriented camps this summer through their YouthSpark program. Microsoft YouthSpark Camps are year-round programs that are free and designed to connect kids with Microsoft, technology, and products through a fun and engaging experience while preparing kids for the future by providing a meaningful, STEM-based learning opportunity that helps them build critical thinking and problem-solving skills. Additionally, the programs aim to inspire kids to turn their business ideas into reality by providing key lessons on how to start their own business. Get Creative with 3D in Windows 10 – Students ages 8 to 12 will bring their imagination to life by learning new Paint 3D in Windows 10 in a four-part camp series that offers a high-energy, collaborative environment to fuel creativity and learn key tools and features of 3D in Windows 10. Start Your Own Business – This camp offers entrepreneurial kids ages 8 and older the knowledge, tools, and support they need to make their business idea a reality. Kids will learn key concepts from testing their product or idea to protecting it, and receive training on how to create their own business pitch ready to share with the world. Make Your Own Story with PowerPoint and Word – Students ages 6 to 8 will learn how to create and tell a story using Microsoft PowerPoint and Word with hands-on activities focusing on guided experiences and collaborative learning in small groups. Code and Create with Collage Me – Learn to code in this two-hour program where students ages 8 to 12 will work in a real software development environment, gaining experience with Touch Develop to develop a unique personal collage that can be shared with family and friends. Kodu Makerspace – Kids age 8 to 12 can create rich and exciting games with Kodu Game Lab in this beginner-level camp. Learn to Code with Flatverse – In this coding camp, students ages 13 and older will use Touch Develop to create and publish their own video game called Flatverse. Shoot, Edit & Share with PicsArt Camp – During this camp series, students ages 13 and older will learn how to use PicsArt, an interactive editing, drawing, and collage app. Minecraft Hour of Code – Students ages 8 and older can save the day and program Minecraft mobs to behave in the Minecraft Hour of Code. Create Digital Art with Fresh Paint – Students ages 8 to 12 will learn to create and share their own digital art with the Fresh Paint app for Windows 10. Curriculum for each program is developed by Microsoft employees, including executives and engineers. Camps are held in a dedicated in-store “Community Theatre” and classes are taught by trained store staff. Surface devices are provided for all students. We often attend these programs at the Microsoft Store in Burlington, MA and find the instructors and staff to be warm and friendly. 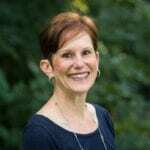 I had the opportunity to chat with Clarisse Beauvais, community development specialist at Microsoft Store at the Burlington Mall and ask her about what classes are most popular and how they benefit young people. Q: What are the most popular YouthSpark programs? 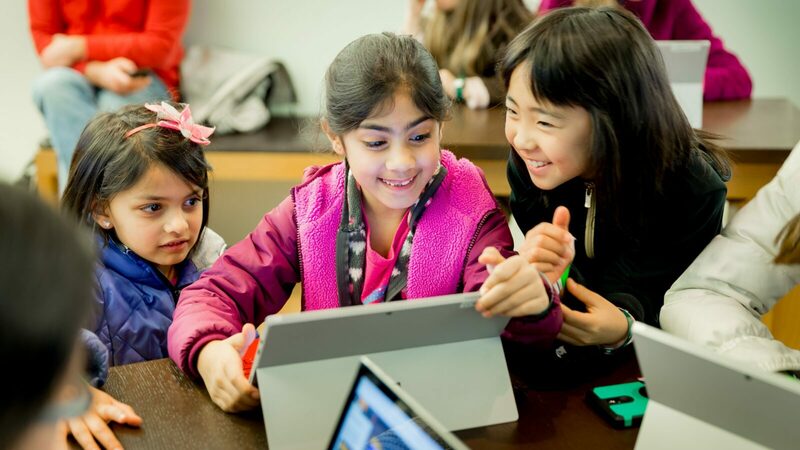 A: Each Microsoft Store Summer Camp offers a fun and unique educational experience for participants ranging from ages 6 to 18, and with so many options, there’s something for everyone. All camps help students explore and express their inner creator, and this year, we’ve seen students really excited about the four new camps introduced that touch on a variety of skills, from developing business plans to creating 3D robots and emojis, and even building a human-emulated machine. These new camps include: Make Your Own Story with PowerPoint & Word, Start Your Own Business, Get Creative with 3D in Windows 10 and Hacking STEM: Building a Machine Hand. Q: What do parents say about the programs? A: Parents love our in-store programs, and are eager to learn more about our other free Microsoft Store classes offered year-round. Check out this video we created with real testimonials from kid and parent participants: After attending classes every weekend for a year, one parent shared his belief that his son wouldn’t have progressed as fast as he had in his coding abilities if it wasn’t for the Microsoft Store. Q: What classes are you excited about hosting at the store this summer? A: I am excited about all four of our new camps this summer, especially the Start Your Own Business camp. Kids today are defined by a natural entrepreneurial spirit and many begin thinking about starting their own business at a young age. By providing free, hands-on access to the newest technology, we’re empowering the kids of today to create the world of tomorrow. Q: Why is it important for Microsoft Store to host YouthSpark Summer Camps? A: It’s important for Microsoft Store to host Summer Camps because we want to empower local youth by creating opportunity with free access to technology that’s fun and immersive – it’s part of the backbone of Microsoft’s community work. We believe technology inspires creativity and preparing today’s students for the jobs of tomorrow is one of our greatest responsibilities. Microsoft Store Summer Camps promote STEM education, participation from all age groups and the development of soft skills that empower every student to achieve more. Information on YouthSpark Summer Camp offerings and curriculum can be found here. You can register for camps online or in the store. Be aware that classes fill up fast. YouthSpark, which is part of Microsoft’s philanthropic arm, was launched as a global initiative five years ago with the goal to “increase access for all youth to learn computer science, empowering them to achieve more for themselves, their families and their communities.” Microsoft is deeply committed to STEM education and giving back to youth and believes in the importance of learning to code and getting exposure to technology when kids are young.